Are you a Performer, or a Pretender? Welcome to episode #64 of the SubscribeMe show from SubscribeMe.fm. I am the creator of CoolCastPlayer.com, a pretty yet powerful Podcast & Audio Player Plugin for WordPress. I’m also the co-founder & co-developer of DigitalAccessPass.com, a leading membership plugin for WordPress, fondly known as DAP. When I published my first, real, paperback book back in 2007, called “No Business Like E-Business“, I wanted to quickly figure out how to promote my book. So back then, if I wanted to learn something quick, I just went to Amazon and bought the best couple of books on the subject. So for promoting my book, I bought a book called “1001 Ways to Market Your Books“. Back then, it had like a massive number of reviews, highly rated, lots of folks all over the web singing its praise. So naturally, I bought the book. Long story short, there’s a reason why it has 1001 ways to promote a book, because it lists every dang method there is, however basic, like “Print a business card”, “Attend meetings and hand out your cards”, “Accept credit cards on your site”, and so on. “Hey, if you want to promote your web site, I have 3 amazing tips for you. Ready? 2) Friend as many people as you can. 3) Post the link to your Amazon product page. NOPE! Not awesome at all! That’s downright stupid. It’s the most basic of basic things. So if a list is showing you 1001 of ways of doing something, then that list is usually full of obvious things, and so watered down, that only 5% of it is actually going to be useful and impactful. I call it the 5/95 rule. 5% of it is brilliant, 95% is blah. 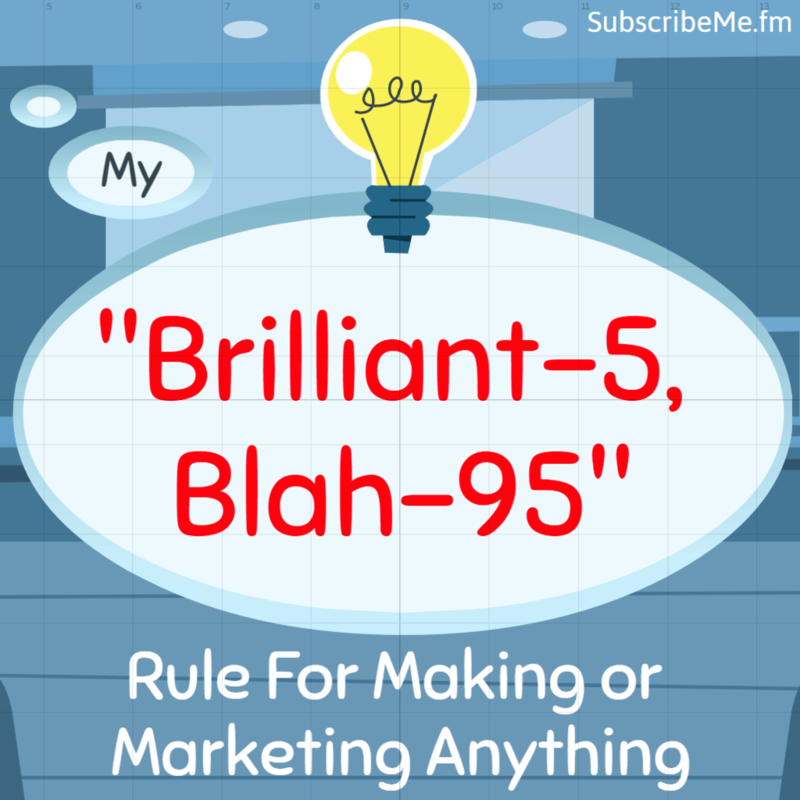 That’s how my new rule was born: My “Brilliant-5, Blah-95” Rule. So be sure to listen to the show for the rest, using the player above (or below). I’m just launched my new online course at PremiumPodcasting.com . Are you a “Hobbyist” or are you an “Entrepreneur”? It all comes down to this one simple choice: Do you want to make money “FROM” your podcast, or “BECAUSE” of your podcast? Yes, there is a BIG difference. And I explain that in this video, which is easily the most controversial video I’ve ever created. I’m on a mission to help podcasters and content creators not fall for some of the more popular myths about podcasting. I would rather tell you the inconvenient truth right now, than “I told you so” in 3 years. So are you happy making pocket-change on the side from your podcasts or blog or YouTube channel, pocket change that you can use to pay for hosting and a night-out and a couple of cool toys? Or do you wish to make real, long-term, repeatable, scalable, sustainable income that can one day help you quit your day-job and follow your dreams and passions full-time? So that’s what my new course covers in great detail. 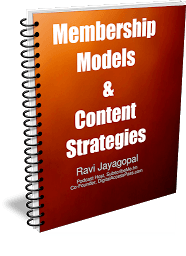 It teaches you how to monetize premium audio content – like a Premium Podcast, Audio Books, Audio Courses, Audio of your Videos, audio extracted from your Webinars and Seminars and online Articles. Friends don’t let friends go without telling them about SubscribeMe.fm. 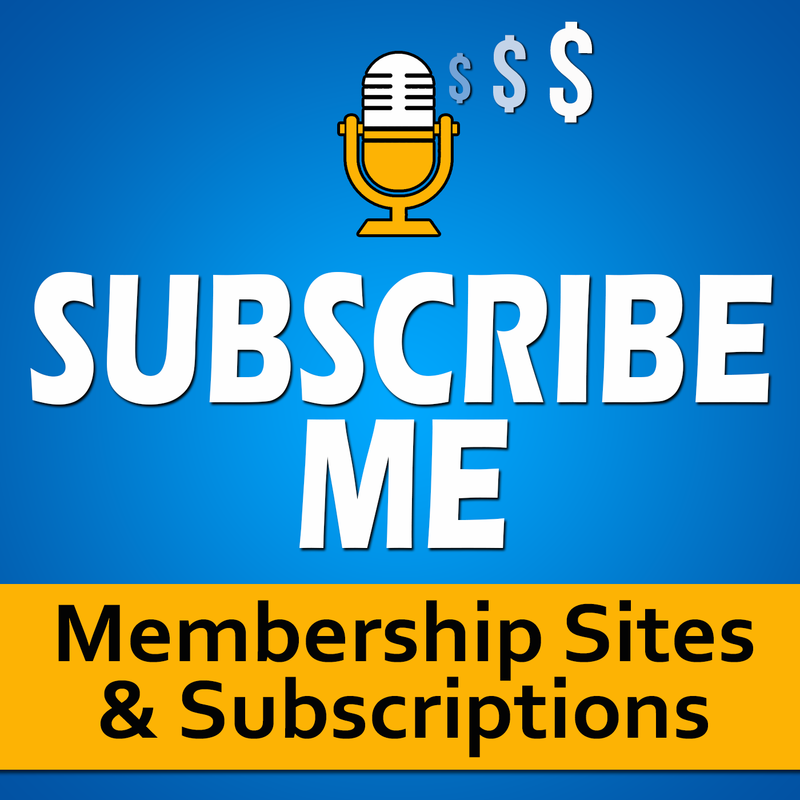 So please let a friend know about this – the link you can share, is http://SubscribeMe.fm. If you want future episodes to be automatically downloaded to your device as soon as they’re available, then subscribe to the show on iTunes at SubscribeMe.fm/itunes/ , or on Android at SubscribeMe.fm/android/ .